About Özak Gecis Teknolojileri San. Tic. A.s - Products, News and Contacts. 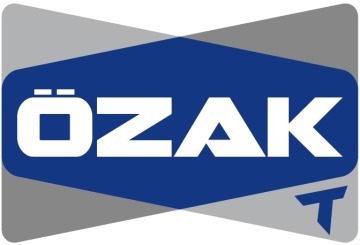 OZAK, operating more than 40 years in industry, is proud to be the leading manufacturer of turnstiles, road blockers and bollards based in Turkey. Product spectrum includes waist/full height turnstiles, speed gates, pedestrian gates, stadium solutions, glass gates, bollards and road blockers. References in Stadiums, Metro and Public Transportation, Indoor/Outdoor perimeter control systems all over Europe, Middle East, Arabian Peninsula, and USA. Visitors will have chance to see and benefit from the 'New Generation' product ranges in pedestrian and traffic regulating and anti-terror vehicle access control equipment during the fair. Decorative design selections best fitting to the field of application are the flexibilities of custom design capabilities OZAK offer to clients in 76 countries.